Established in 2015, Freshly Prepped clients have enjoyed the health benefits of meal plans and it is with great excitement that we now launch the Freshly Prepped Full Service Catering, in 2018! Offering clients build your own takeaway boxed lunches, made to order trays or catering with the option of buffet style or sit down full service with friendly and professional staff attendants. We are constantly expanding this department by listening to the feedback from our clients. Whether you request catering for a casual corporate luncheon, private special milestone event or a lively non-profit project, Freshly Prepped offers a multitude of custom or standard options and services to suit all your catering needs. Customized themed menus are always available, pricing will vary. Contact us to review menu items. Freshly Prepped requires a full "72 hour" preorder on the build your own menu and a "7 day" preorder on all catering menu orders. This option allows your guests to enjoy food that is bite sized while they mingle. Appetizers / Hors D'Oeuvres may be provided as staff tray passed, plated or at the entrance of a buffet station. Get your morning off to a great start with a well balanced meal to energize and tantalize the taste buds. 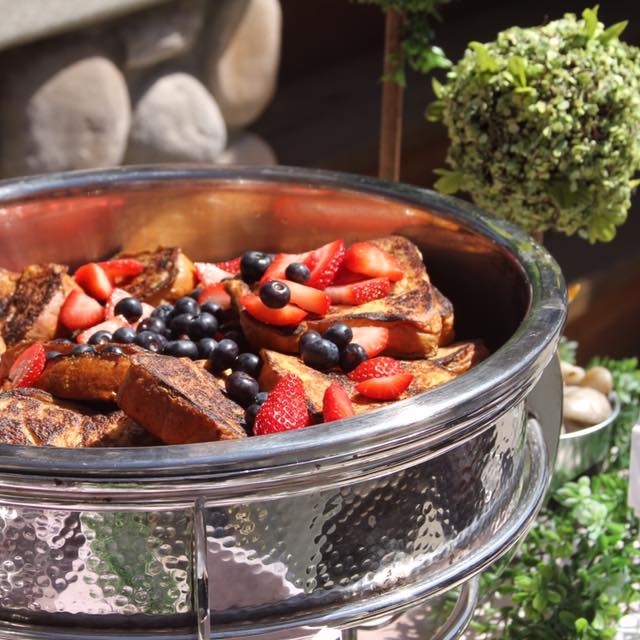 We offer boxed breakfast meals for guests on the go, buffet style for the casual affair, and plated brunches for the enjoyment of your guest. Catered lunches provide you with several set up options; indoor or outdoor (weather permitting). Choose an entrée and sides to be self-served in a casual buffet setting or upgrade to a sit down full service dining experience provided by our professionally trained staff. Dinner can be more dramatic and at times very romantic as the day winds down and the light fades into the night sky. Catered dinners provide you with several set up options; indoor or outdoor (weather permitting). Choose your menu items and guest experience. Either buffet or plated with servers taking requests and tending to your guests throughout their dining experience. Typical dinners will have hors d'oeuvres, three courses, and a dessert station. If you wish for wine pairings, please let us know at the time of your consultation. 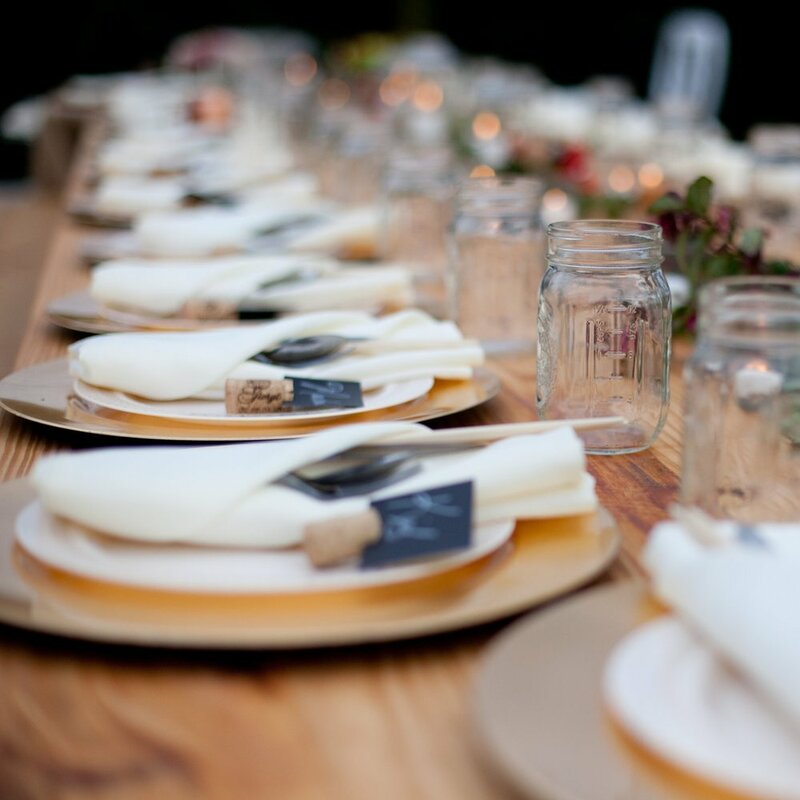 Freshly Prepped offers additional extras and details that will bring your special event up a notch. 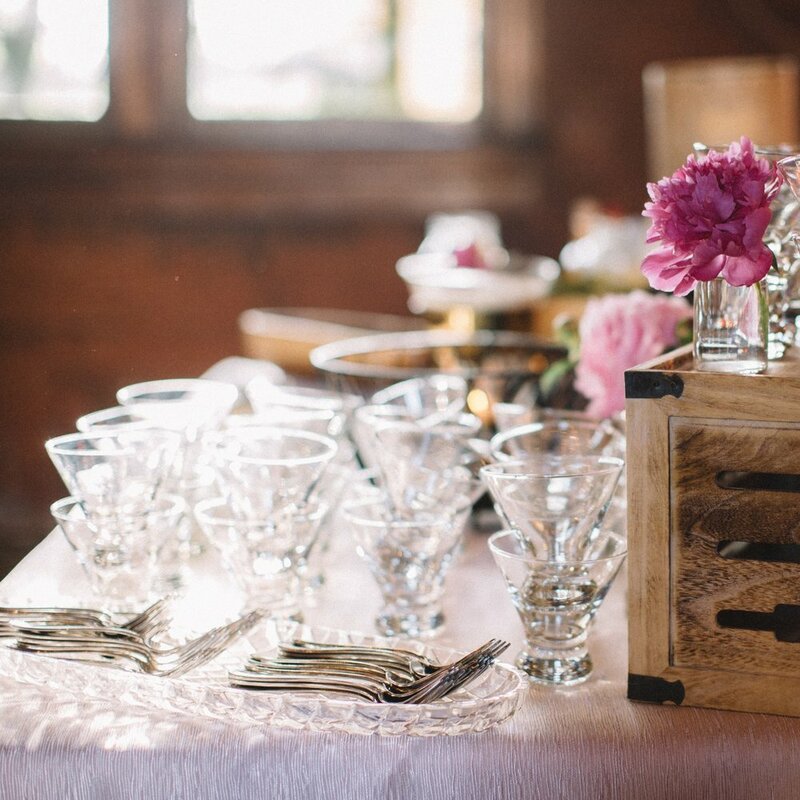 Please schedule a consultation with our catering specialists to discuss options for your event, such as, delivery, buffet set-up and take-down, staffing services, specialty linens, tent, tables, chairs, setting rentals, heat lamps, specialty décor – filament lighting, floral arrangement coordination, custom desserts and more! Pricing varies and is based off of total event head count.